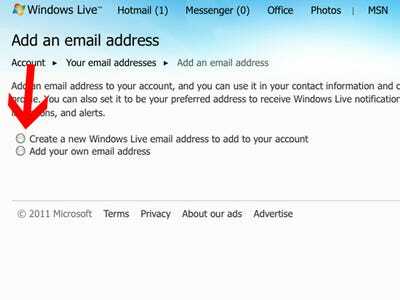 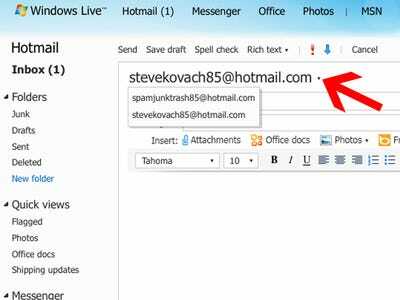 Hotmail released a new feature that will let you create multiple email addresses under the same account. 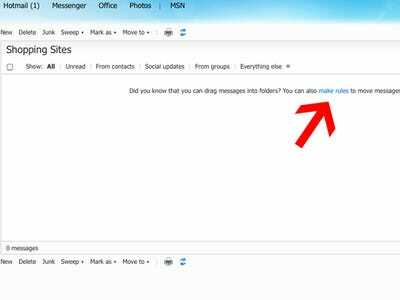 This is a huge move catering to people who set up several email addresses to handle a variety of subjects like spam, newsletters, or work. 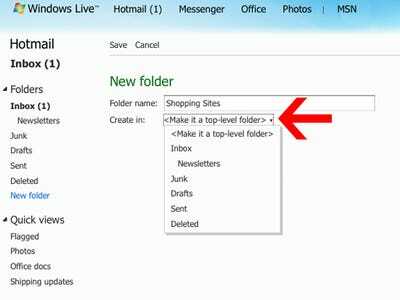 After creating a new address, you can set Hotmail to filter incoming messages to a separate folder (instead of your main inbox) so you can have all your emails in one place. 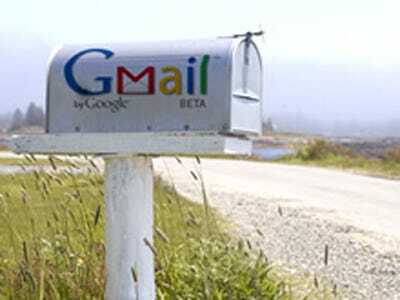 It’s very useful, and much easier than linking multiple Gmail addresses to one account. 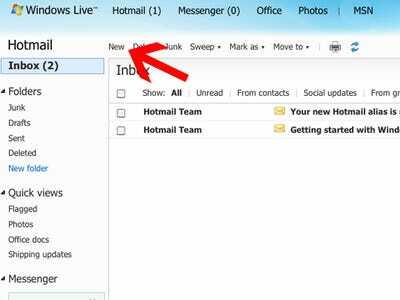 We tested out the new Hotmail Alias feature. 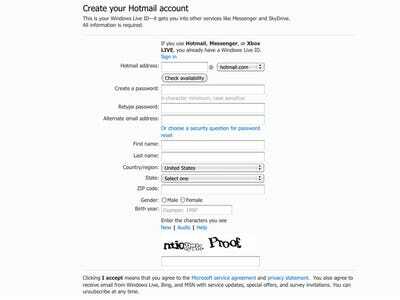 Click the link below to check out how to use use it. 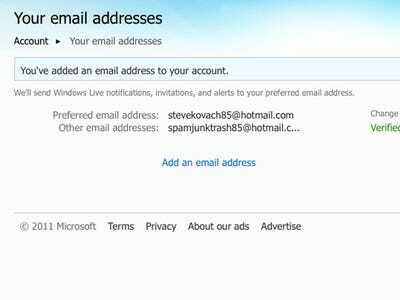 Hotmail released a new feature last week that will let you create multiple new email addresses under the same account. 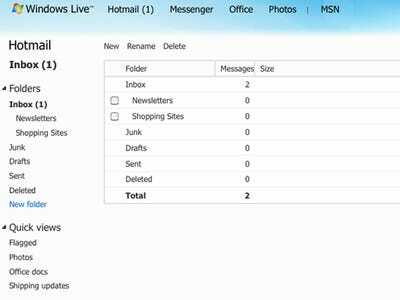 This is your Hotmail inbox. 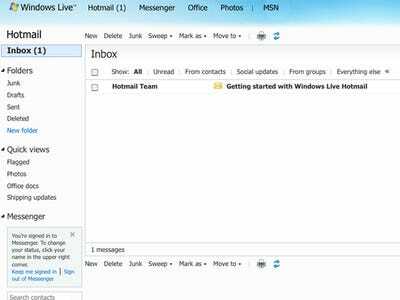 Looks sharp. 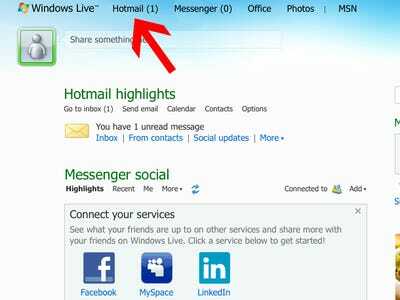 You should have a welcome message from Hotmail. 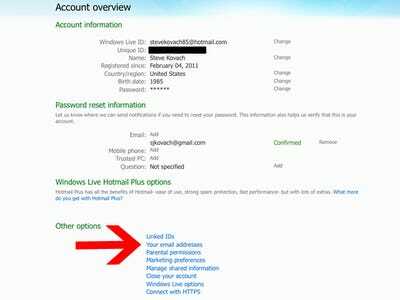 Now let's set up a new account for your spam. 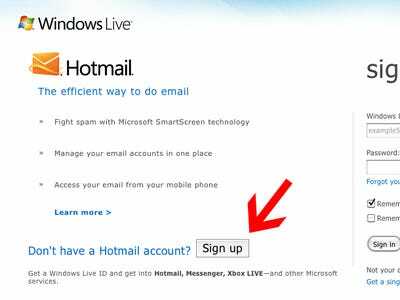 You'll be taken to this confirmation screen. 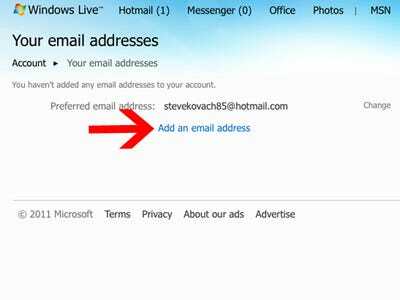 You can decide to add another email address if you'd like by clicking the link. 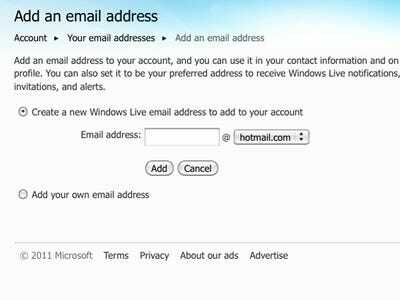 Now go back to your Hotmail inbox. 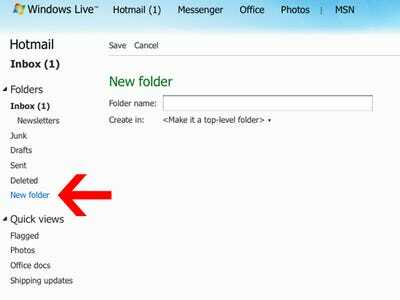 At the top of your new email, click the tiny triangle next to your address. 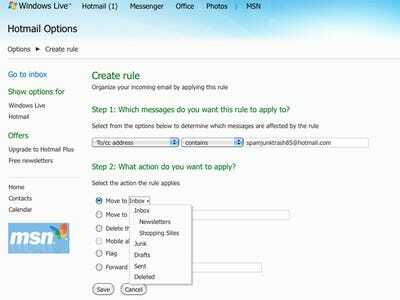 A drop down menu will allow you to select which email you'd like to send your message from. 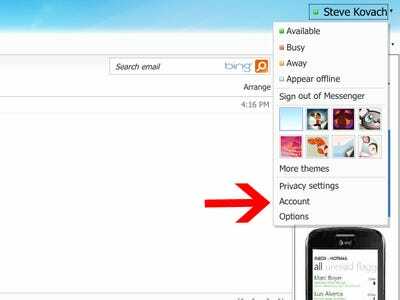 After you create your folder, you'll be taken to your folder list. 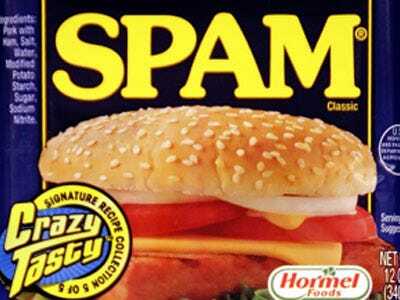 Click on your new folder you want your spam filtered to. 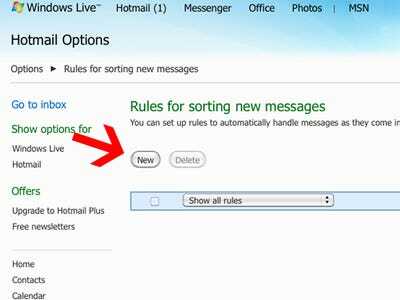 Don't want to use Hotmail?